Prime Light Electrical has grown into a trusted and reliable company, employing a team of highly qualified and skilled Electricians. Our team pride themselves in taking part to help develop and construct clients’ biggest investments. We are constantly building positive customer relationships as it is our belief having core values such as Integrity, being diligent and perseverance is an important key to success. Over the years, we adapted to the ever-changing challenges in the industry. Today, we provide clients with a vast depth of experience and commitment, as well as an innovative and contemporary approach to service. Providing Electrical Services to SA new and extension home builders from electrical design straight through to hand over, working with home owners to insure the best outcome. Providing Electrical services to SA commercial shop fit-out builders, we work with other trads insuring the fit-out budgets and time frames are met. 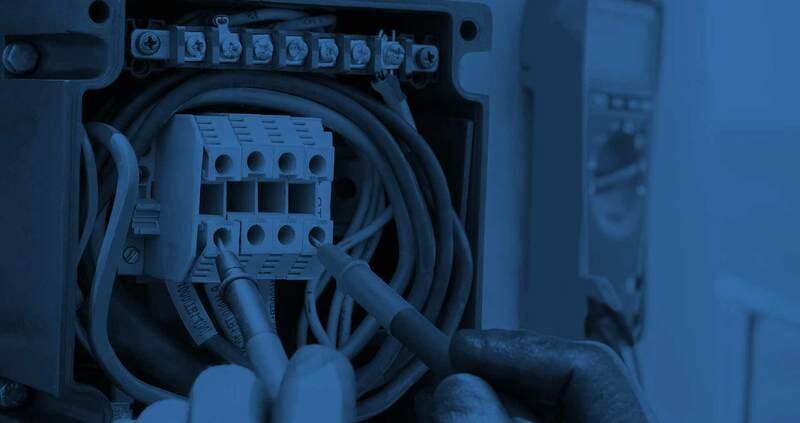 Providing Electrical services to Australian leading insurance builders, we are dedicated to insuring every client is provide with immediate and most reliable service possible. Using the latest designing software to ensure you have the perfect lighting in and around your home including LED lighting upgrades to decrease your energy bills. Adding in extra power points, providing a safer option rather than running extra power leads and boards around the home. Ensuring smoke alarms are up to date and in working order. These are life saving and a must-have for every Australian home. Providing a range of TV services including TV wall mountings, supplying and installing digital TV antennas. Design, install and maintenance of solar systems including fault finding. Rewires can potentially save lives and here at Prime Light Electrical we assess your home for potentially dangerous situations to prevent these scenarios from occurring. Comfort and warmth in the bathroom with instant heat. Replacing old circuit protection fuses with the latest circuit breaker technology. Supply, design and install evaporative cooling to suit your comfort needs. Specialists in data cabling to assist with wireless internet connections and new phone points. Choosing perfectly suited security systems for your circumstances. committed to assisting customers with a diverse range of electrical and lighting Services. We can help you with all kinds of tailored solutions, for a fraction of the cost of other Electricians working in our industry. Call us today for more information about how we can help you with all your electrical needs. We work closely with all our customers to ensure that each project is completed to the highest quality. No job is too big or too small, ranging from installing a light switch to complete electrical fit outs. Seeking a Quote? Click on the button below and complete the quotation From and will get back to you soon.